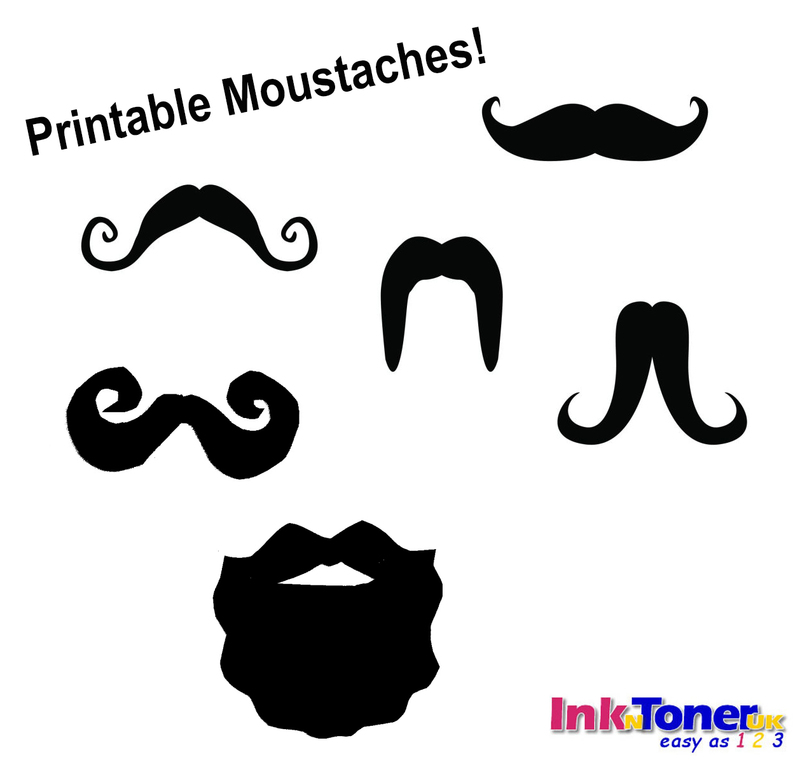 Home Ink Cartridge News Movember Moustaches – Print your own Moustache! As November comes to a close, we also see Movember come to a close. Although it is almost over, you still have a few days to show off your amazing beards and moustaches. You don’t have one? Well don’t worry, here at Ink n Toner UK we’ve got your back. Here at Ink n Toner UK, we’ve created some awesome moustaches that you can print out and stick on your face to show off to the world. Your friends and family are guaranteed to be jealous of your beautiful ‘stache. Need ink or toner cartridges to print out your free moustaches? 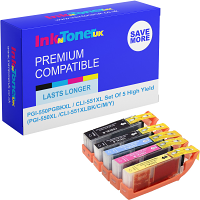 Well here at Ink n Toner UK we are dedicated to providing you with the cartridges you need for the most affordable price. Click here for ink cartridges and click here for toner cartridges. Click the image below to print out your free moustaches!